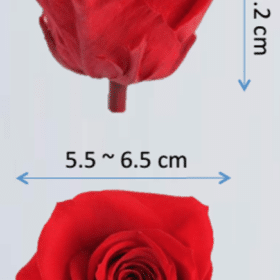 To ensure the best quality in preserved roses, this is not a product we have in stock. Roses are cultivated and preserved at the farm, made to order. Please allow two weeks for delivery. Most orders are delivered within 10 days. Please contact us if you need a rush order, additional expedite shipping fees will apply. This product is shipped by FedEx ground. An estimated delivery date and tracking number will be provided when product is shipped. Preserved Roses are natural roses that undergo different conditions to allow preservation, without jeopardizing the rose’s natural beauty. 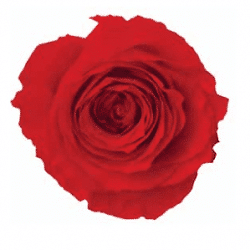 This farm patented preservation process is done by injecting the rose with organic preserving solutions and color to enhance appearance. 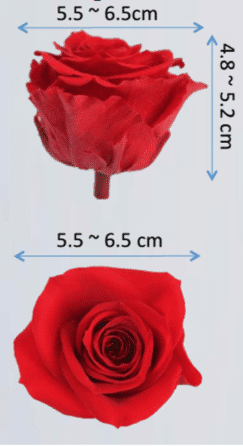 All of our preserved roses are custom produced and made to order. Therefore, our preserved roses may NOT be returned or exchanged unless they were damaged in transit or WE shipped you the wrong item. Note, we are not responsible if YOU selected the wrong color, please DOUBLE CHECK your color selection before submitting your order. Any issues must be reported within 24 hrs of receiving the product. A delivery signature is required, no signature to confirm time of delivery will void any quality guarantee. Once you submit your order, a 15% cancellation fee will apply if you request to cancel order. 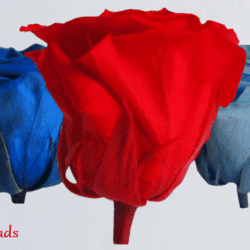 All natural flowers have slight variances in color and in shape. This is a delicate product and great care is taken in packaging, however on occasion a couple of broken heads or lose petals is possible. Our pricing factors in damage of a couple of rose heads. 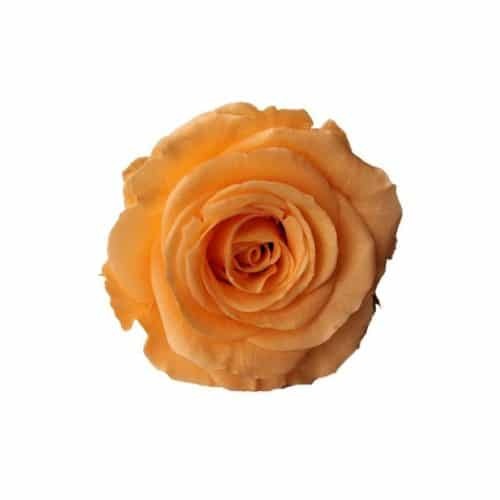 We don’t recommend preserved roses be use to make bridal bouquets, corsages, boutonnieres. Preserved roses contain natural coloring that may stain fabrics such as wedding dresses or tuxedos. We are not responsible for any damage as a direct or indirect result.